You're at the right place if you looking for designer ! I will design awesome logo for you ! YES SIR ! I WILL GIVE YOU AWESOME LOGO DESIGN ONLY $3 !! you can choose 1 sample logo on the picture. Just tell me which badge you want and I will make it exactly the way you want it! 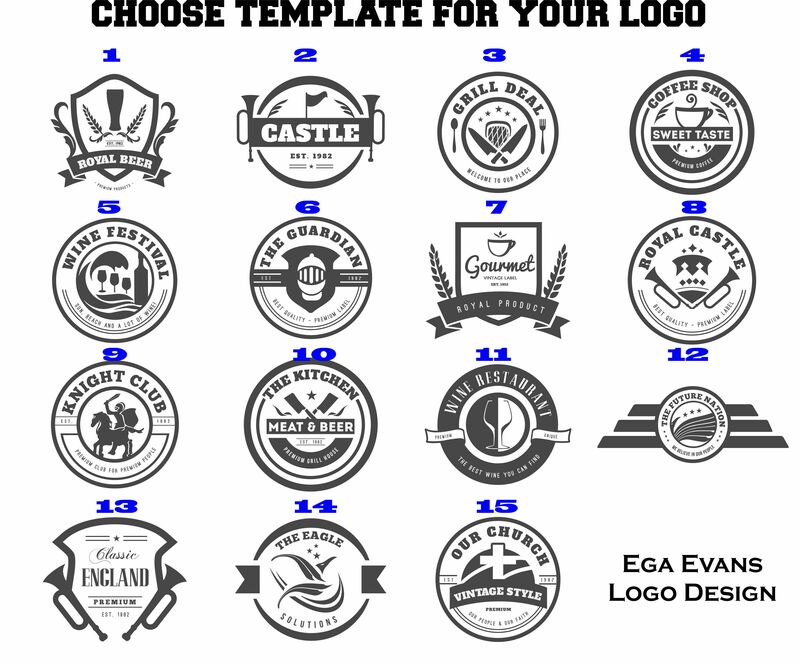 or you can give me your sample logo, so i will make it based on template that you choose. - any message / text you want! - any design you want! if you need me to change something let me know. You will receive the files in .jpg or transparent .png format. You can also have the .psd file if you buy it from the extras so that in the future you can fully customize your logo. if you wan't another color you can buy extra.